Press Pause, a report issued Wednesday says staff's decision to seize a digital recorder and a newspaper reporter's laptop, was done "unreasonably and without legal justification" and infringed on the journalist's Charter rights. 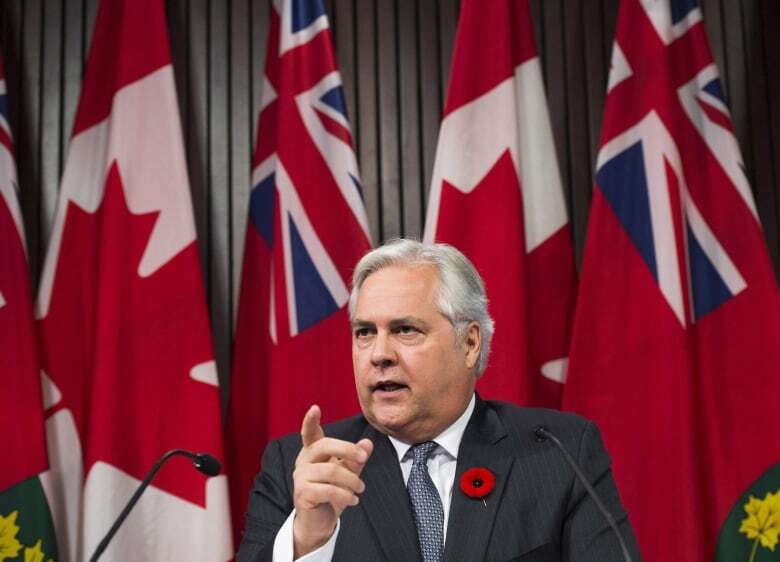 Ontario's ombudsman is calling on officials in the Niagara Region to publicly apologize to a reporter and blogger for seizing their equipment, describing staff's actions as "unreasonable, unjust, and wrong." Press Pause, a report issued by Paul Dubé Wednesday, says staff's decision to seize the newspaper reporter's laptop after a meeting on Dec. 7, 2017 was closed to the public violated his Charter rights and was done "unreasonably and without legal justification." "Freedom of the press is at stake," the ombudsman said during an interview with CBC News. "Everybody's rights and interests are affected if freedom of the press and Charter rights are compromised." During the meeting, a citizen blogger left his digital recording running and in the council chambers after the meeting went in camera. Councillors found the recorder, confiscated it and ejected him from the meeting. 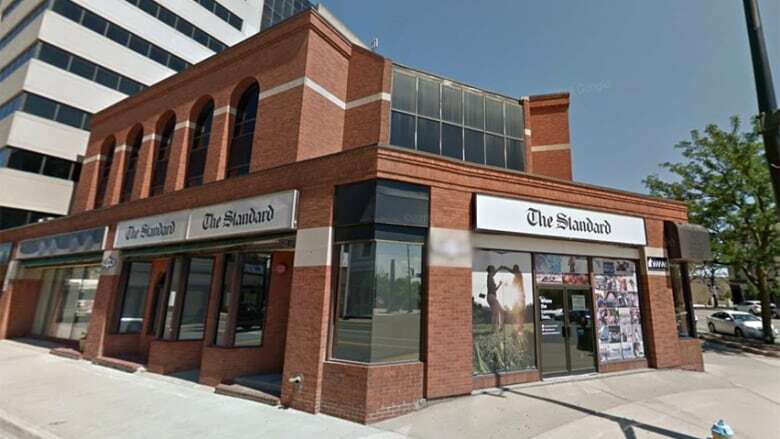 Bill Sawchuk, a veteran reporter from the St. Catharines Standard, also left his belongings in the chamber when the meeting was closed to the public. 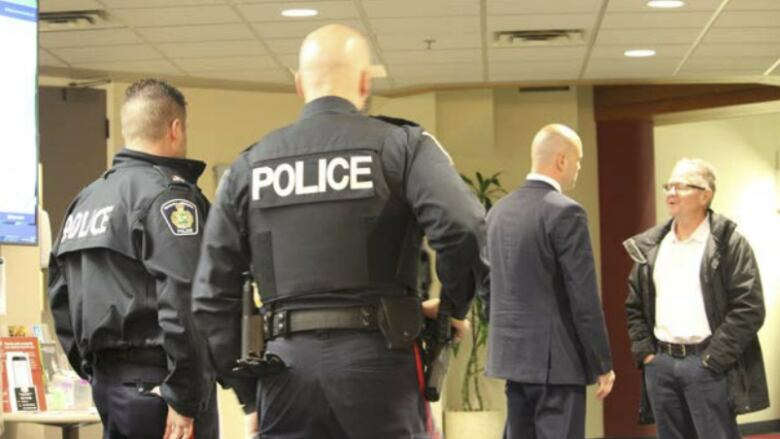 Staff suspected Sawchuk's laptop was on and recording and took his laptop and notebook and forced the journalist and the blogger to leave regional headquarters with police nearby. It wouldn't return the materials until the Standard's lawyer called. The ombudsman also says the blogger deserves an apology from council for its rush to "judgment and failing to follow a fair and reasonable process." The region has already apologized for inconveniencing Sawchuk, and said it would review its policies and protocols to make sure it didn't happen again. In a statement published Wednesday, the municipality says it plans to "thoroughly review" the report. "The corporation welcomes the input of the Ombudsman and is pleased to have already implemented many of the proposed recommendations," it adds. But Dubé says both the region's apology and its policy changes still fall short. "It hasn't gone far enough and what they've done … does not respond to our recommendations. There are still things we think they need to do." Dubé's report also found the meeting was "illegal" under the open rules of the Municipal Act because the doors were locked while it was still ongoing and because the region didn't pass a resolution explaining to the public why the doors were being closed. He recommended 14 procedural changes aimed at ensuring more fairness, accountability and "proper consideration of the law" for regional staff to consider in the future. "The region had no policies or procedures in place to address improper conduct during a council meeting, trespass, seizure of personal property, or protecting confidential information during closed meetings," Dubé noted. That council clarify its procedural bylaw, trespass policy and other related policies when it comes to "improper conduct" and circumstances that might warrant a seizure of property. Council should update and clarify its procedural bylaw to reflect changes to the Municipal Act. The region should develop procedures to ensure public access doors are not locked while meetings are taking place. That the region make audio and video recordings of all closed meetings. That council reports back to the Ombudsman's office every six months on the region's progress in implementing his recommendations. "The councillors didn't know what to do, the staff didn't know what to do and the security guard didn't need to do," explained Dubé, who said his recommendations are meant to provide the region with a clear playbook for similar situations in the future. The ombudsman report comes after his office received 11 complaints after the incident and began an investigation on Dec. 14, 2017. His team conducted 52 interviews with regional staff, council members and other witnesses and reviewed video and the audio recorded by the citizen blogger. The ombudsman noted that although officials did cooperate with his investigation the "adversarial approach" of its external lawyer made things more difficult and that council did not hold a meeting to discuss his report as it is entitled to do. "As a result of this omission, I cannot report on whether or not the region intends to implement the improvements I am recommending," said Dubé.